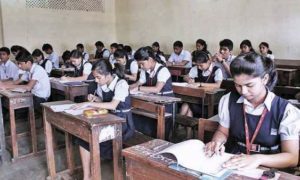 The Central Board of Secondary Education (CBSE) has asked private schools to provide data related to fee structure and hike carried out in recent years. The step has been taken by the CBSE to curb charging of “unreasonable” fees other “hidden” costs charged by the private schools. A few weeks ago, the board has also warned private schools against turning into “shops” by selling uniform and books in their premises. “We have told the schools that they should not charge unreasonable fees. 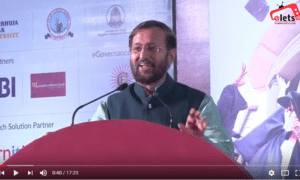 The charges should be reasonable and there should be no hidden costs as that is the more irritating part for the parents,” said Union Human Resource Development Minister Prakash Javadekar. He said, private schools are ordered by the CBSE to reveal their fee structure and increase in fees. “Many schools have sent it and the data is being analysed. Schools which haven’t sent it, have been sent reminders and penalised,” he added. 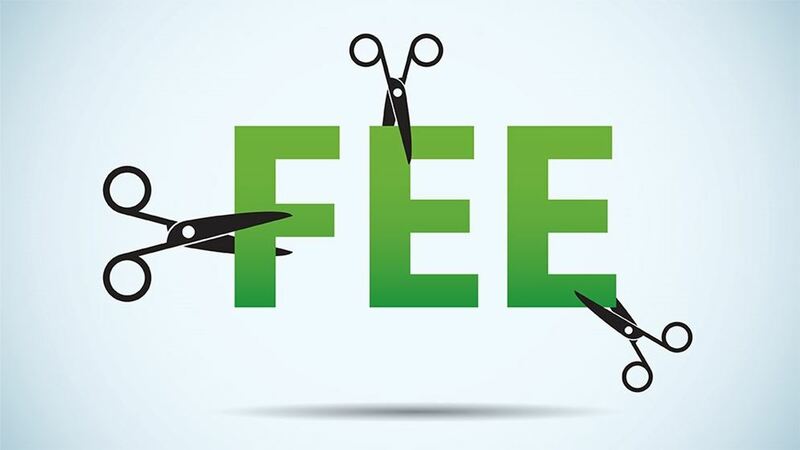 The minister, however, did not throw light on the penalty measures for schools found guilty of overcharging and having hidden costs in their fees structure. Parents often raise concerns about the overcharging and hike in fees every year by the schools. “We value private investment as it contributes to the GDP, but schools should not be overcharging,” Javadekar said.